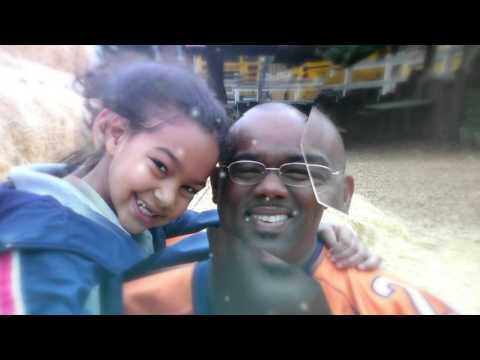 This project exists to empower and encourage Dads who have Daughters. If you are reading this, you are aware of our blog and other resources found at www.myfatherdaughter.com. Make sure you are subscribed to our blog from our website so that you get our posts e-mailed to you. Additionally we have produced a book entitled “Prized Possession” which represents a chorus of voices. In short, it is a road map for how to raise your daughter. Don’t forget our store found on our website where a number of fun T-shirts are for sale to lighten the mood. We also have all the Social Media accounts on Twitter, facebook, Instagram and Periscope which we use to celebrate great dads and share nuggets of wisdom. One of the most fun and impactful things we do however is deliver a two hour live seminar aimed at Dad’s who have daughters. We call this seminar “Prized Possession” because it loosely follows our book of the same title. We have delivered this seminar to thousands of Dads and it has been very well received each time. We would love to be invited into your community and deliver this seminar!